Mangaluru, May 29, 2017: It is confirmed that Mangaluru City Police, Crime Branch, trapped two men along with Rs 335400 worth items including 14 kilogram ganja in an operation in the city. 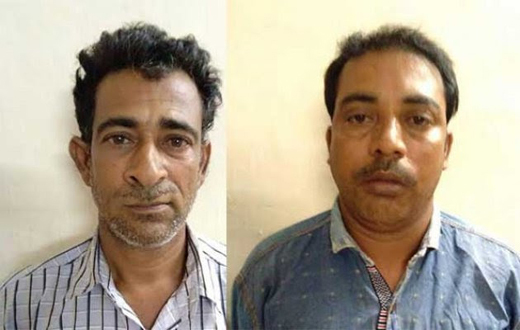 The arrested have been identified as Abdul Azeez (35) and Mohammed Musthafa (44), both are the residents of Narigana village of Bantwal taluk. The police on a tip off, intercepted a Maruthi car near Mudipu and took the accused and the items into their custody. Two cell phones, 14 kilogram ganja, a Maruti car have been seized from the two accused. The accused admitted that they were on their way to Uppala of Kasaragod district to sell ganja. It s time to put serious preventives in this regard.